Blockchain identity management is being increasingly considered for validating identities, ensuring data integrity, and managing access. With the massive growth of online business and data comes the equally massive complexity of securing business transactions and data access. Cybercrime issues require industries to incorporate technical solutions to keep systems and data safe. One solution leading the field on securing cyber business is blockchain technology. Blockchain identity management helps control data management in a decentralized manner. 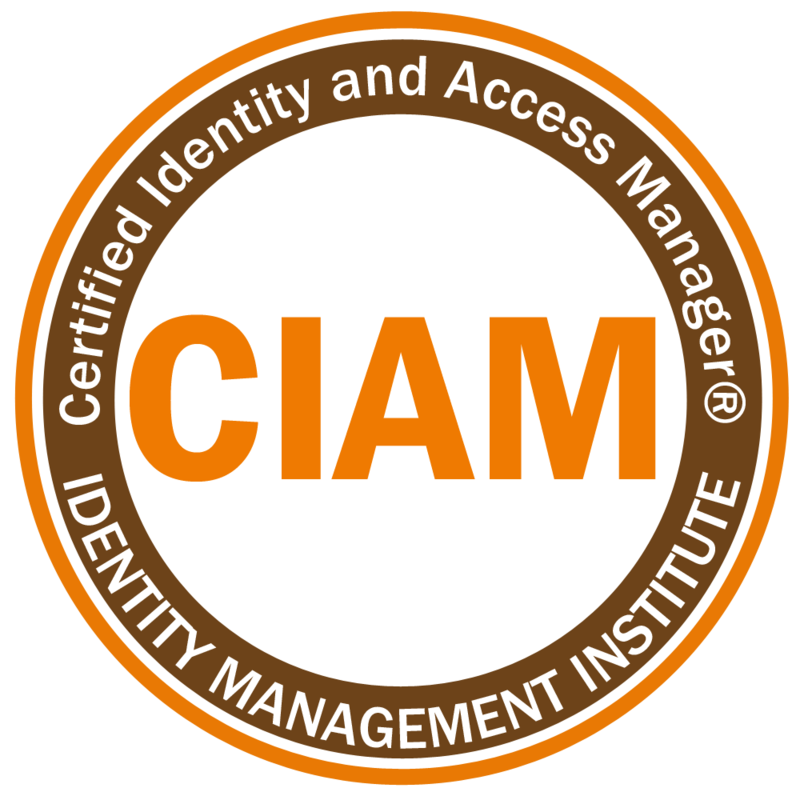 Traditionally, businesses use a centralized system of authentication to validate an identity. For example, the popular use of Lightweight Active Directory Protocol(LDAP) stores information in a database owned by an organization. If you trust the organization, then the data is valid. Blokchain identity management works in a different way. There is no centralized database, instead, information is stored over a peer-to-peer type environment, by adopting a decentralized framework. The data is stored immutably in publicly owned blocks over the network. This solution provides flexibility in blockchain authentication with a reliable way of assuring blockchain authentication. The Small Business Innovation Research program, coordinated by the Small Business Administration describes blockchain as "a common, public ledger, which utilizes cryptographic mechanisms to verify transactions and information in a decentralized manner." In this way blockchain integrity is verifiable by businesses without relying on third parties to ensure trust. The role of blockchain in identity management is to provide a means to verify the data and transactions. Everything stored in the database is publically owned and immutable. The future of blockchain identity management as a standard solution for cryptocurrency and other online transactions looks bright. The World Economic Forum reports that while banks spent $75 million to develop this technology in 2015, by 2019 they will be spending closer to $400 million a year. 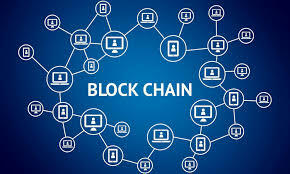 This is because blockchain technology offers data integrity and ensures data is not modified or manipulated by unauthorized persons and the blockchain solution costs less to develop and implement than standard technologies. Blockchain technology is in its infancy. There are clear signs that future business security solutions will include blockchain technology. The question that remains is how long it will take to see its full potential. Learn more about blockchain identity management.